Council manages a network of infrastructure assets that service the community. The majority of these assets relates to roads, footpaths/bikeways, stormwater drainage, open spaces and recreation assets and community use buildings. 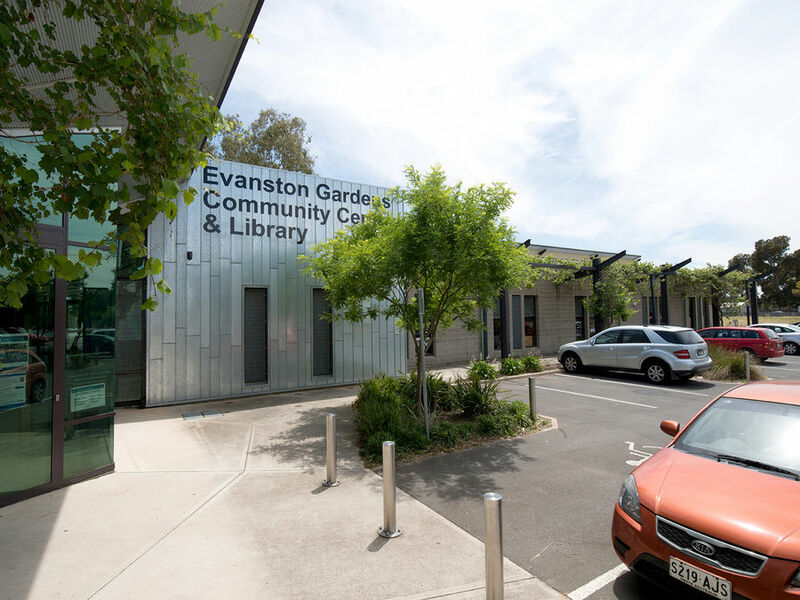 Council manages the assets by maintaining and replacing these assets so that the required service level and standard of service can be sustained for community use. Council also creates new assets subject to annual budget approvals to improve the level of service provided to the community. The implementation of asset management plans are key to the long term sustainable management of infrastructure assets within the Town of Gawler.